It’s always advisable to wait to tell the kids about an impending divorce until you’re absolutely sure that the right move for you is to consult a divorce attorney. If possible, both parents should sit down with the kids and discuss the issue together. Let the kids know that both of you love them very much, but that mommy and daddy will be living separately from now on. Your divorce attorney is likely to recommend that you withhold the details from your children; however, they should know how the divorce will affect them. For more information on this sensitive subject, you can watch this video, which features an interview with “Supernanny” Jo Frost. She explains how to keep the children’s best interests in mind and the importance of hiding feelings of animosity when you’re around the kids. 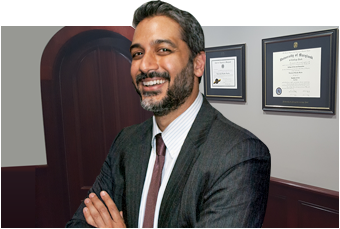 Your family law attorney is an important source of information regarding divorce law in La Plata; however, you may also wish to consult a counselor regarding other personal matters.